“If you own and / or manage a block of flats then you will know that it is important to prepare for the risks that a change in seasons can bring. 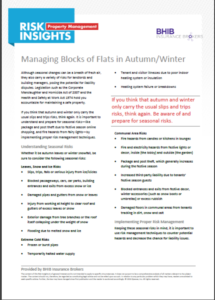 The attached document provides some useful risk management techniques for blocks of flats at this time of year. 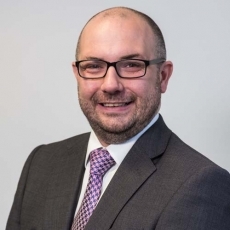 If you are a BHIB policyholder and have any specific queries around this topic, then please do not hesitate to contact our professions team, and we will be glad to put you into contact with our Risk Manager Brian Brookes.